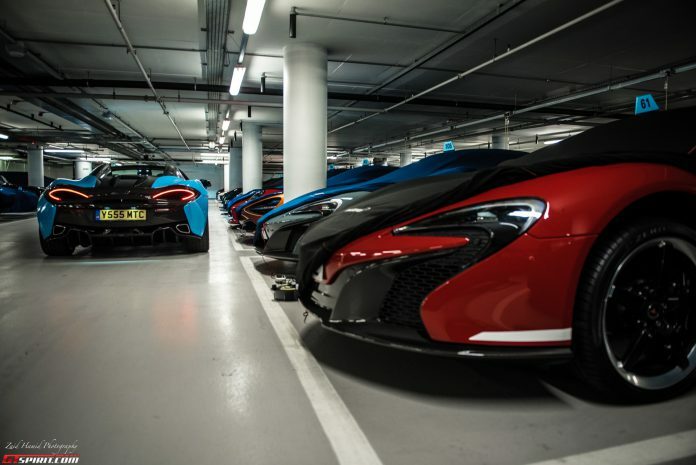 Supercars are about the glitz, the glamour and the thrills of experiencing your car in the way you enjoy it best. 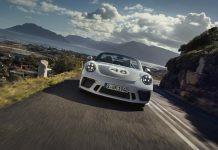 Whether it’s slamming on a set of slicks on your Porsche GT3 RS and smoking them on your local circuit or cruising around Casino Square in an Aston Martin DB5 smoking nothing more that a cigar, supercars old and new are foundations on which to build memories and stories. That is what happens on the tarmac – but what happens when reality sets in? 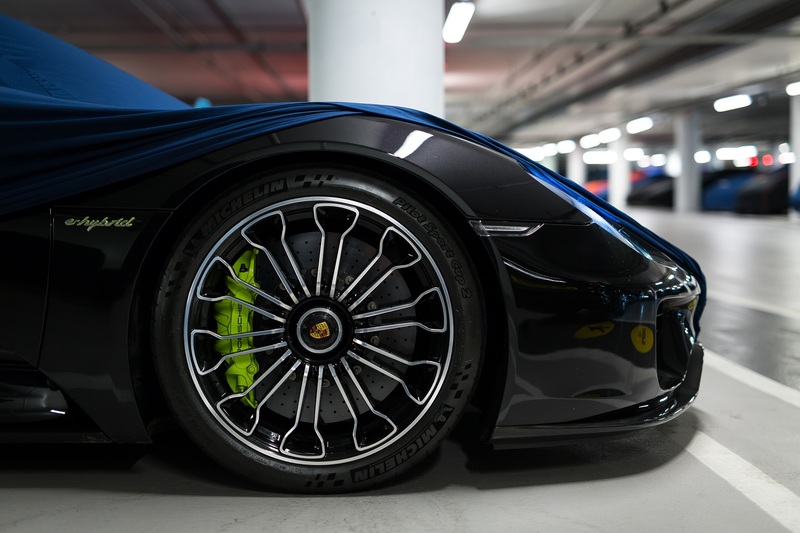 Chances are that if you drive a Pagani Huayra or Ferrari F40 there is still day-to-day routine that means you have to hang up the driving gloves and chuck the keys into the bowl next to the front door to manage your business…or kingdom. 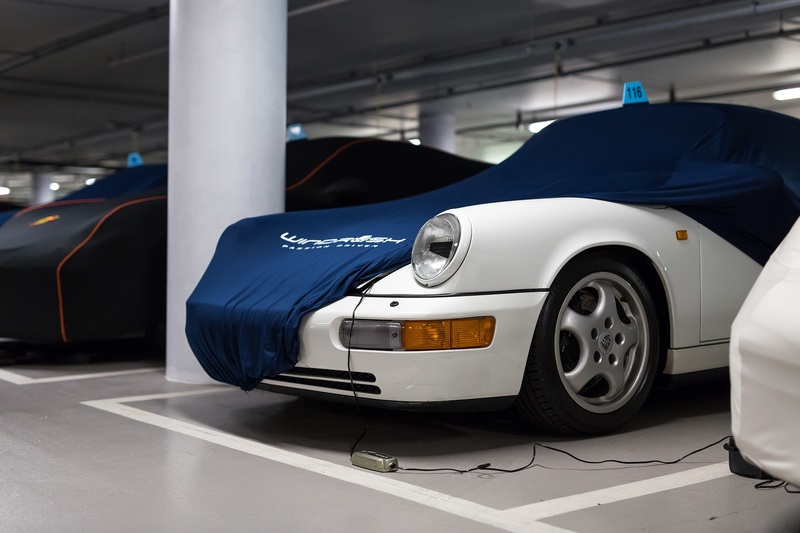 Highly strung cars are scared of the dark. They need air flowing through their radiators and fluids coursing through their pipes. 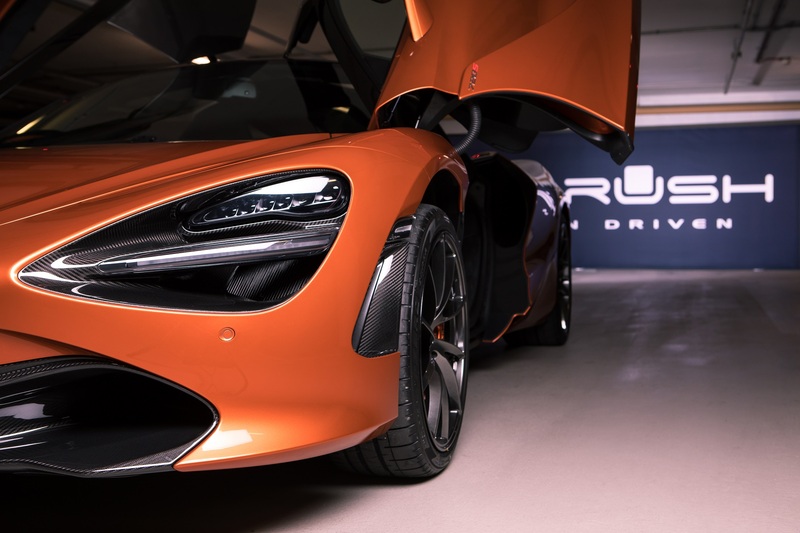 New and old, cars need care and there are dozens of storage facilities that have been born as a result of an ever growing demand for owners whose demanding schedules mean that they haven’t got the time to shower their car with the tender loving care they need. 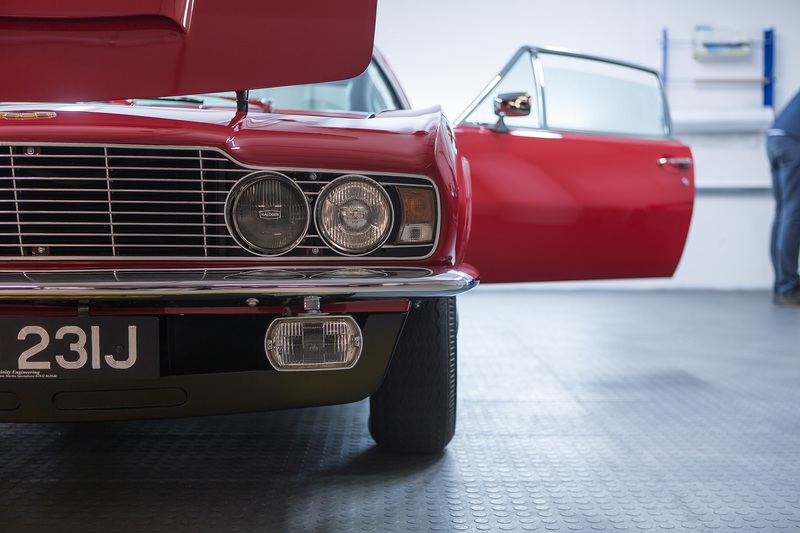 Trusting someone to manage the life of your car is no easy decision and with dozens of storage facilities claiming to be the best in putting your car first, how can one be sure that their pride and joy is in the best hands? Few things pay testament to the quality of care more than previous and current clients. If this is really a measure of the levels of care, few can come close to challenging Windrush London. When invited to have a look around and judge the quality of care myself I was quick to accept. Deep underground, something that turned out to be like the Thunderbird’s lair, is Windrush. 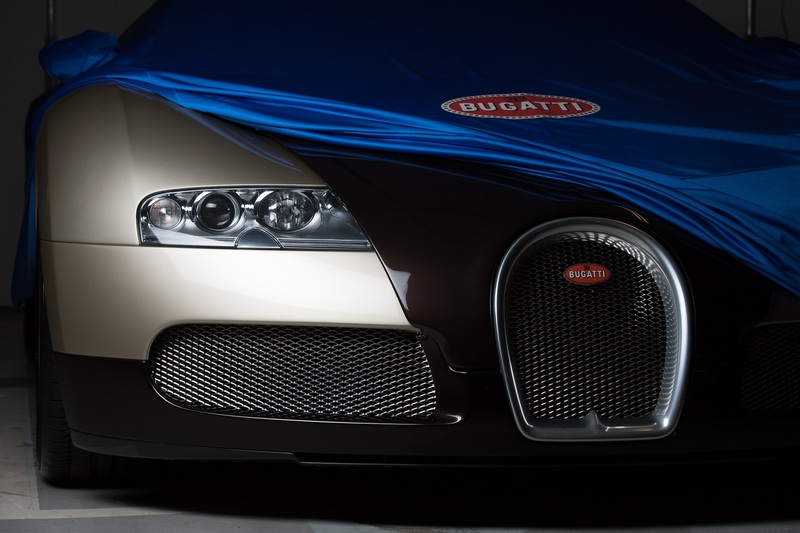 There are dozens upon dozens of cars all shrouded in blue sheets. Looking like something of a morgue, and being just as cold (to keep the cars at their best), a mental game of ‘guess the car’ is immediately engaged. Panning from left to right there are shapes I think I cannot be guessing correctly – not because of my sleepy brain, but because seeing so many mouthwatering cars in one cave is ludicrous. It’s no surprise such a location is so highly classified. Calling my guesses out loud whilst Tim Earnshaw, founder of Windrush, pulls off the covers was surreal to say the least. 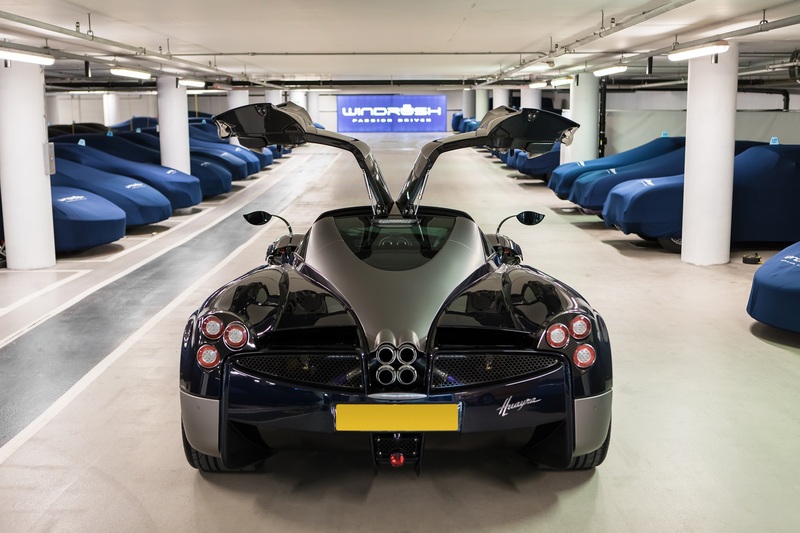 La Ferrari, Huayra, 599 GTO, Veyron…empty bay space?! Tim explains that the owner of the Chiron, that should have occupied the vacant space, decided to take the car for a quick spin. That brings us onto the next point, and a key one at that. Access. 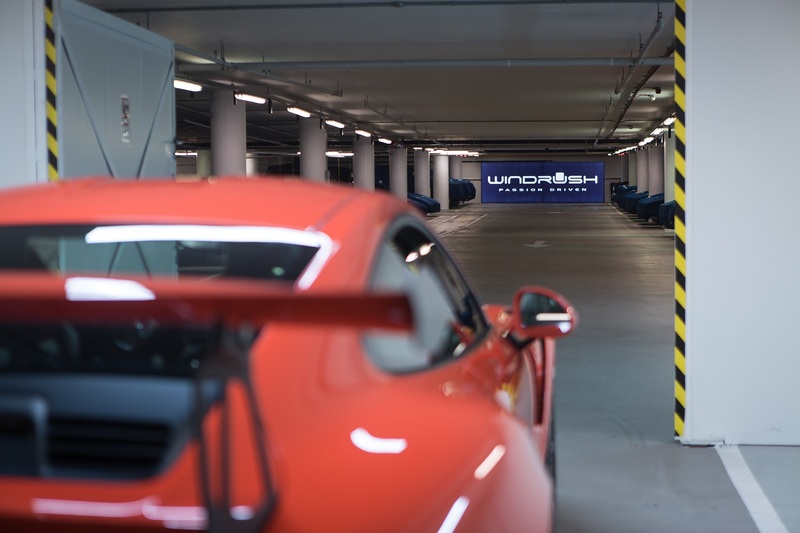 Windrush is designed so that the cars can be easily accessed by their owners – on short notice too. This explains something I named ‘limbo’. Before entering the giant vault, there is a small area with space for half a dozen cars. Beyond that, there is a another door that can be accessed by owners with a pin code. This small area is a simple solution to a difficult situation. 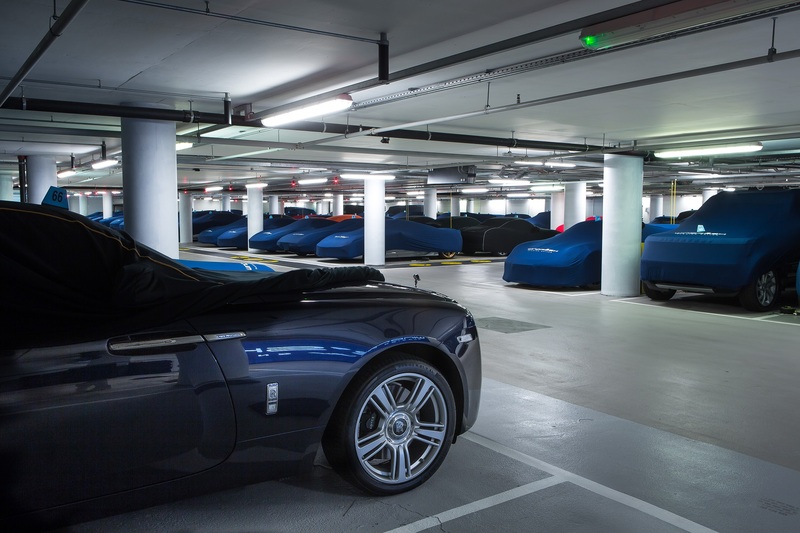 Many owners want to access or drop off their cars at unusual hours. 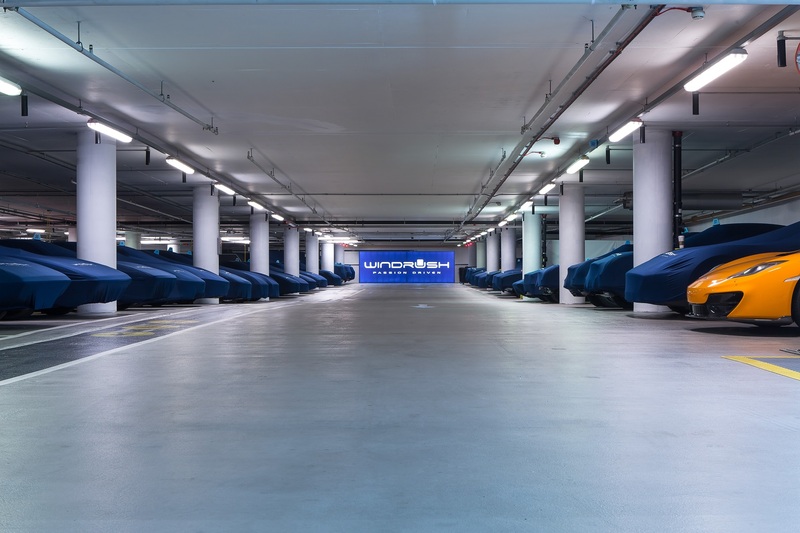 This ‘limbo’ allows cars to be dropped off or collected by their owners without having to enter the main storage facility. Genius. Being situated in London is a huge bonus. A short uber ride from Knightsbridge, Mayfair and the upper echelons of wealth, Windrush makes reaching cars easy. Too much trouble getting there? 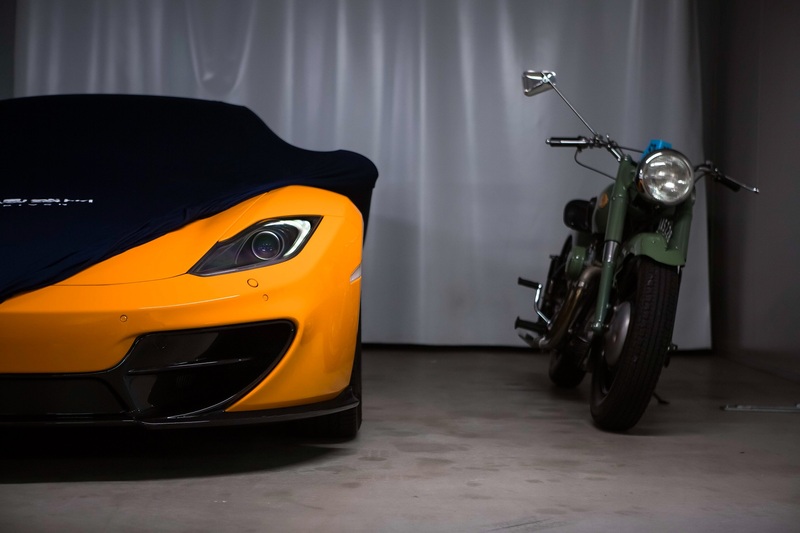 Your pride and joy can be delivered to you in covered car transport. Want to arrive at the airport in style? Drive there and your car will be dropped back to Windrush for you. 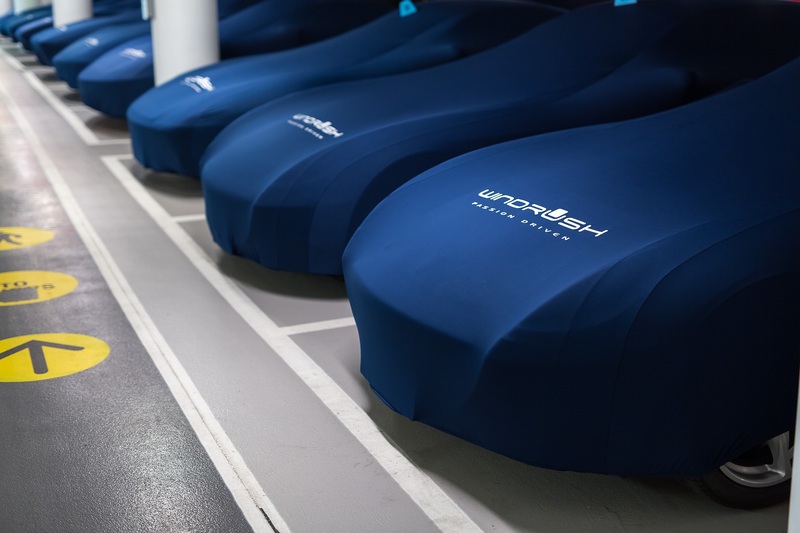 Everytime a car enters the facility, whether it is a new customer or old, it is inspected and prepped with seat, steering wheel, and car covers. The car is then washed in the facility and tucked away with a trickle charger to keep the battery topped up. Any defects are reported to the owner. That is far from the end of the service. An RS6 on three wheels captures my attention. 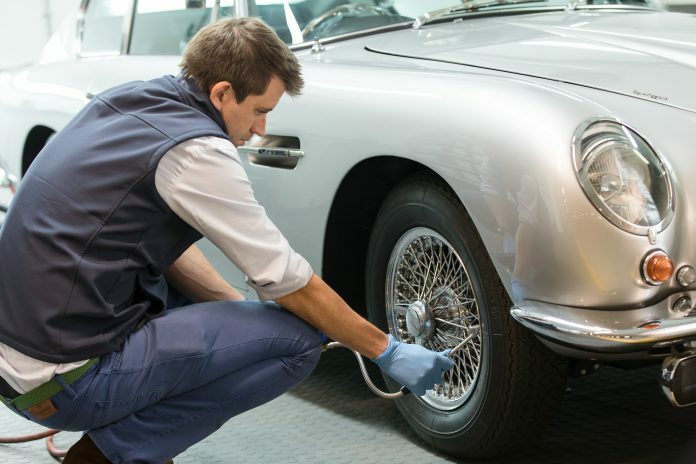 The owner is a long time customer and has cars stored in the facility. The RS6 was not meant to be there but picked up a puncture. The hectic lifestyle of the owner mean that he had to rush off to a meeting. Windrush collected the car, ordered the tire, changed it at their facility and sent it on its way. Above and beyond the call of duty. 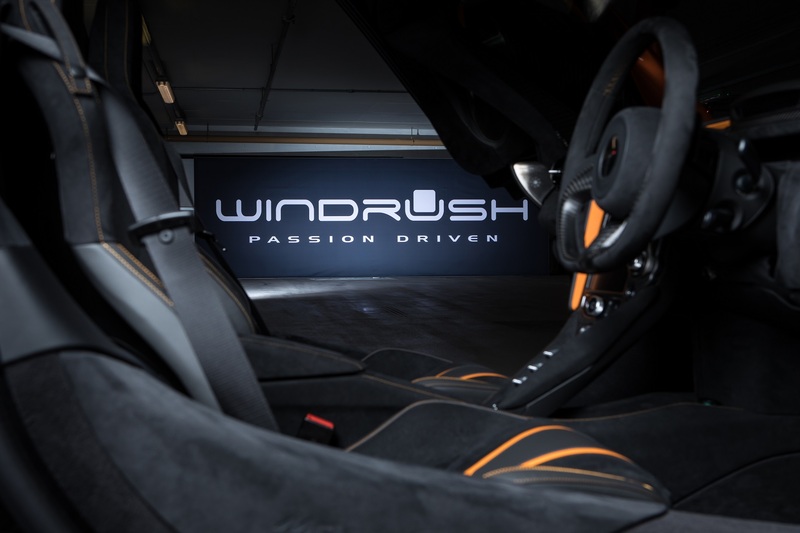 With everything from 918 Spyders, 964RS’ and everything inbetween, it is clear to see that the passion and attention to details that Tim has is felt by customers, and has taken Windrush from strength to strength. The second facility away from the city is just as impressive. 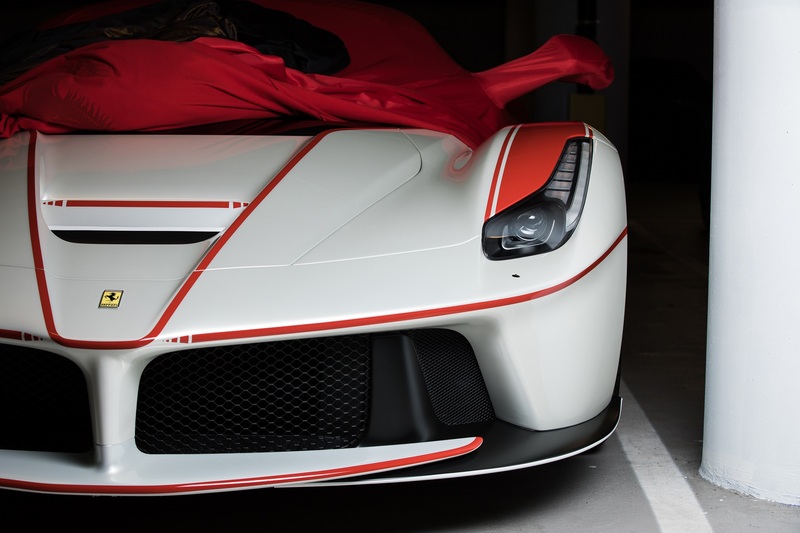 Tim explains the meticulous attention to detail comes from an illustrious history of engineering, one that even took him to working for Ferrari’s Formula 1 team. If those are not a pair of hands to trust, I’m not sure whose are.